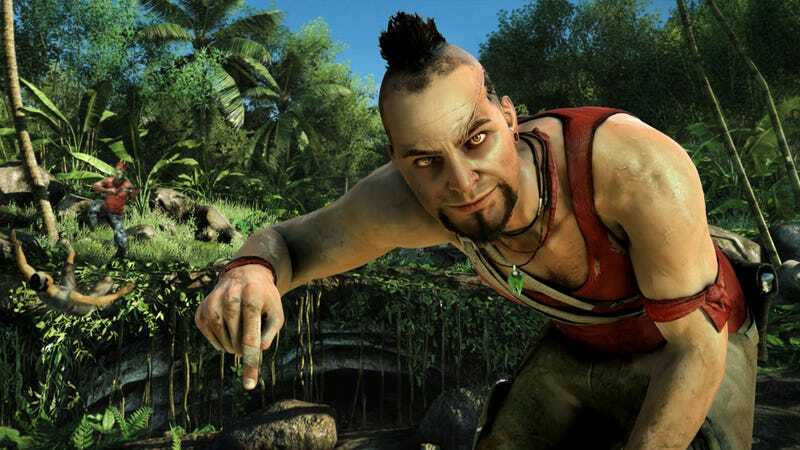 As Western players can already attest, the original version of Far Cry 3 warns players about killing innocent civilians and already has a game-ending penalty for doing so. However, some Western players reported that killing two or three innocent resulted in a penalty (and a meme), while others said it was higher at around five or more. For Japan, Ubisoft makes it very clear that the number is three. Besides these changes, the Japanese language version is the same as the Western release, Ubisoft states. With video games, Japan has traditionally had stricter regulations on bystander-related violence as well as how corpses or body parts are shown. In the past, this has resulted in edits in Western games like the Grand Theft Auto titles and the Call of Duty games (here, here, and here).